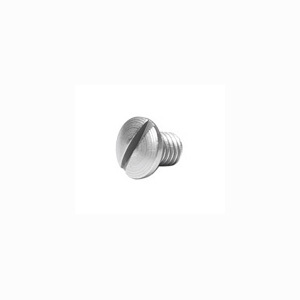 Factory replacement stainless grip plate screw (1) for the P229 .40/.357 and P224 9/.40/.357. If you have an Elite model using the factory wood grips, you will need P239 grip screws, which are longer. Great product. Fit my M11A1 perfectly. Great customer service from Brad, as usual.